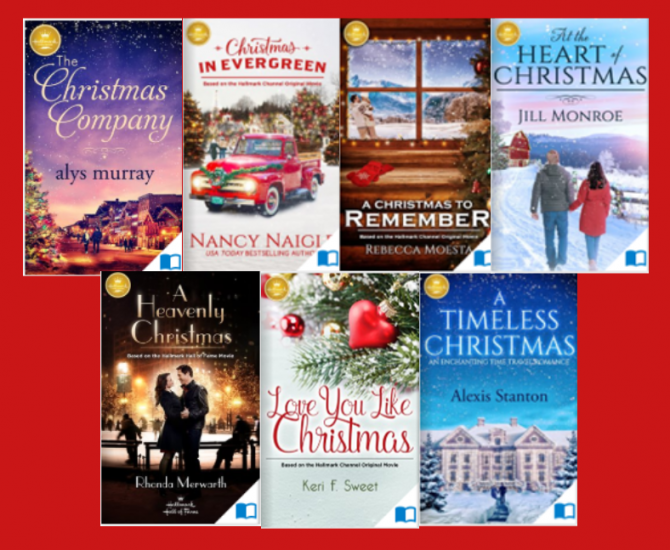 If you love the Hallmark Channel’s Christmas Movies, Check Out the Books! 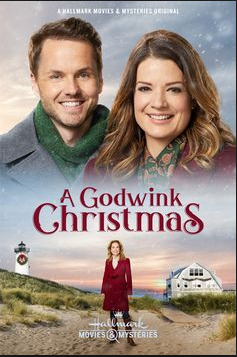 Every year the Hallmark Channel releases a fabulous slate of Christmas movies. But did you know that many of these movies are based on books? Two of the new movies for 2018 are based on titles you can pick up at your favorite branch of the St. Tammany Parish Library. De la Cruz flips the gender roles in a modern retelling of Jane Austen's Pride and Prejudice. Wealthy Darcy has little time for family much less the holidays, but when her mother falls ill, she returns home to Pemberley, Ohio, for Christmas. There the sparks fly with her slacker neighbor Luke, a carpenter. Official movie synopsis: Darcy has always worked hard to prove herself and be successful on her own terms, even choosing to start her own company, rather than work with her father. 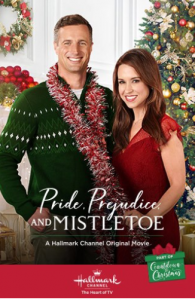 Returning to her hometown for Christmas, Darcy reconnects with an old rival, restaurant owner Luke, and they are forced to plan a charity event together. As Darcy spends time with her family and Luke, she starts to realize what matters most in life and sets out to mend her relationship with her father, and possibly fall in love. Russel Squire's God Winks books discuss the power of divine coincidences. Official movie synopsis: As Christmas approaches, Paula, a St. Louis antique appraiser, reluctantly accepts a marriage proposal from her boyfriend Daniel. Sensing her reticence, her Aunt Jane invites Paula to her Nantucket home. When Paula visits nearby Martha's Vineyard, she meets a charming inn owner, Gery, and enjoys the celebrating the holiday festivities with him. Although Paula develops feelings for Gery, she moves forward with her engagement, but Aunt Jane reminds her that sometimes we receive messages from above to help determine which direction life should take. Hallmark has also begun to publish novelizations of some of it's original movies. Several of them are now available through Hoopla! Looking for even more movie-inspiring books? Try one of these! Please Note: In order to bring you new and interesting titles, Hoopla content is updated monthly, and this title may not be available in the future. To find the latest titles, please visit Hoopla.